Sénanque Abbye was founded in 1148 near the village of Gordes. It’s nestled into a valley creating an idyllic setting. 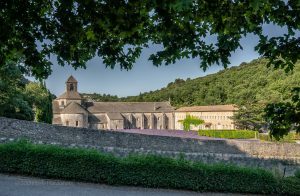 The monks who currently live at the abbey grow lavender and tend to honey bees for their livelihood. This was our first look at some of the lavender fields in the Provence region, but certainly not our last! It was a beautiful setting in the early morning light! 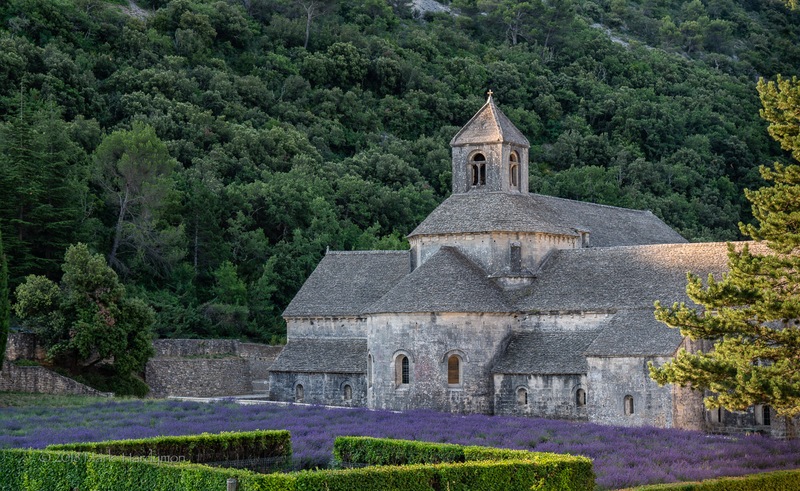 One of the prettier lavender fields we saw, striking with the Abbey behind! Mark these images are beautiful! Looks like you had a great time. Thanks for sharing. Thank you, Sherry, we had a great time!